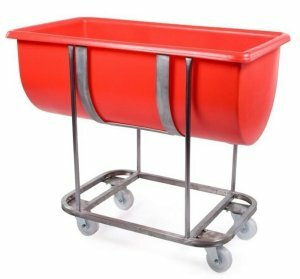 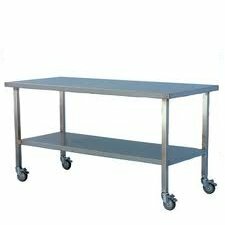 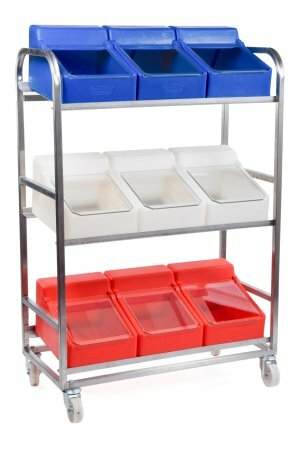 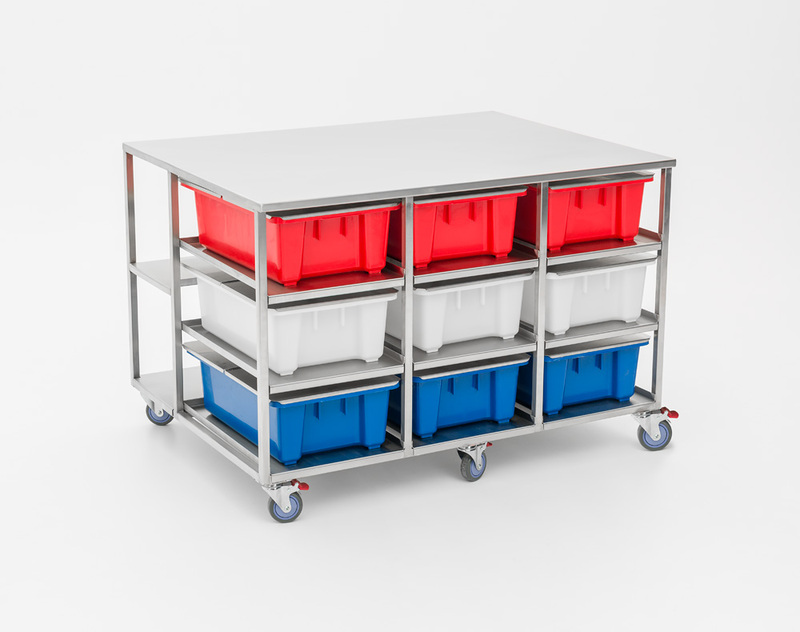 Grants manufacture stainless steel racks, trolleys and benches in many sizes and styles to suit all sectors of the food industry. 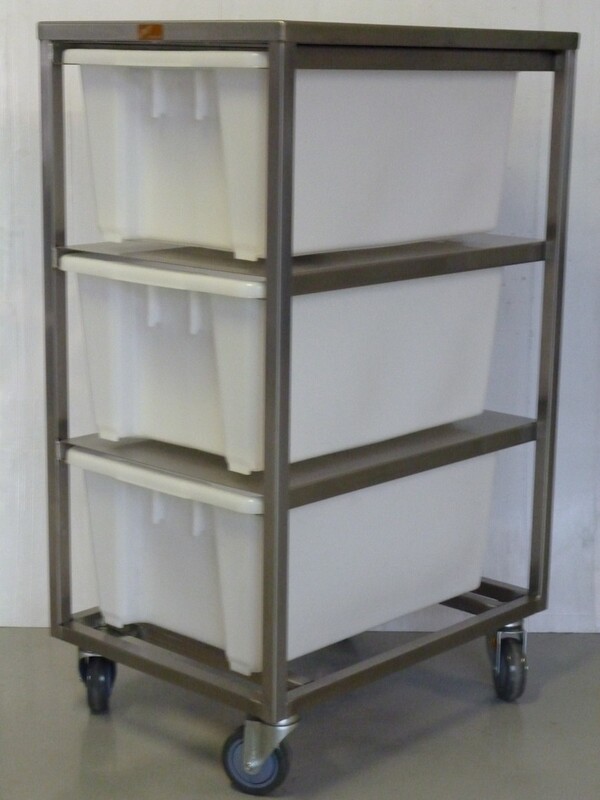 Keep wheels and castors clean and free moving. 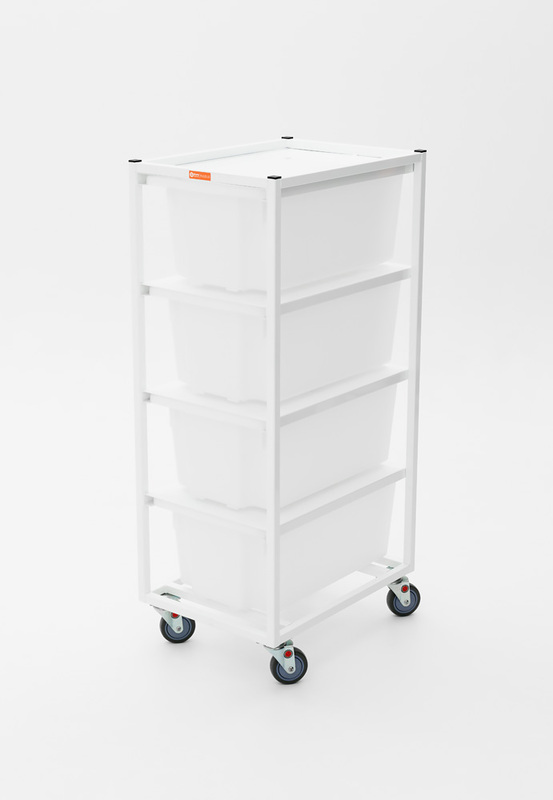 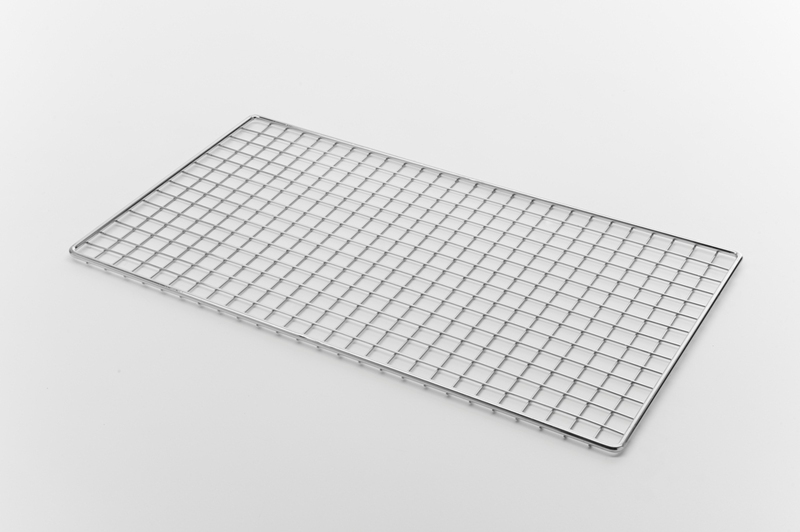 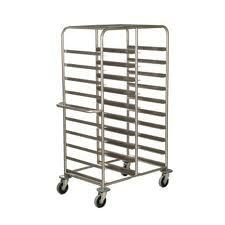 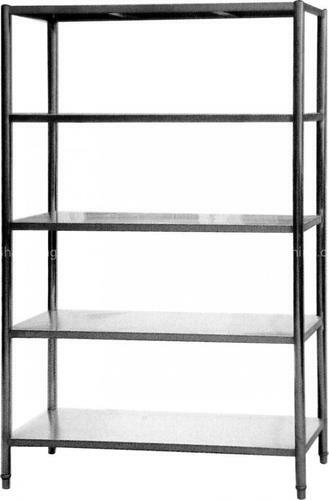 The number of shelves per rack can be adjusted to suit individual needs.